For over a decade, Bobbi Bear has been working with international volunteers from around the world who have invested in their important work. 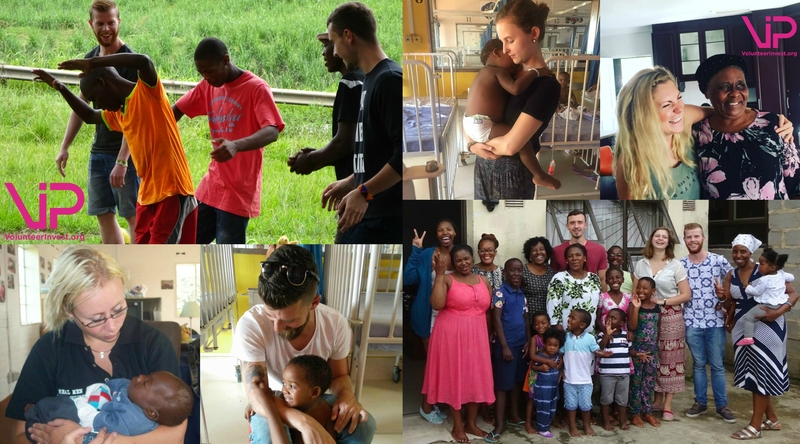 The international volunteers form an essential part of the team and the work they are able to do in the communities they serve helping vulnerable children. Bobbi Bear work closely with Volunteer Invest, who help them manage the international volunteer applications and support the entire volunteer process, sourcing remarkable, talented, skilled and professional volunteers to help us. They have been invaluable to our programmes and have been crucial to the continued work and development of Bobbi Bear. For more information read the Frequently Asked Questions below and get in touch with our partner organisation, Volunteer Invest. 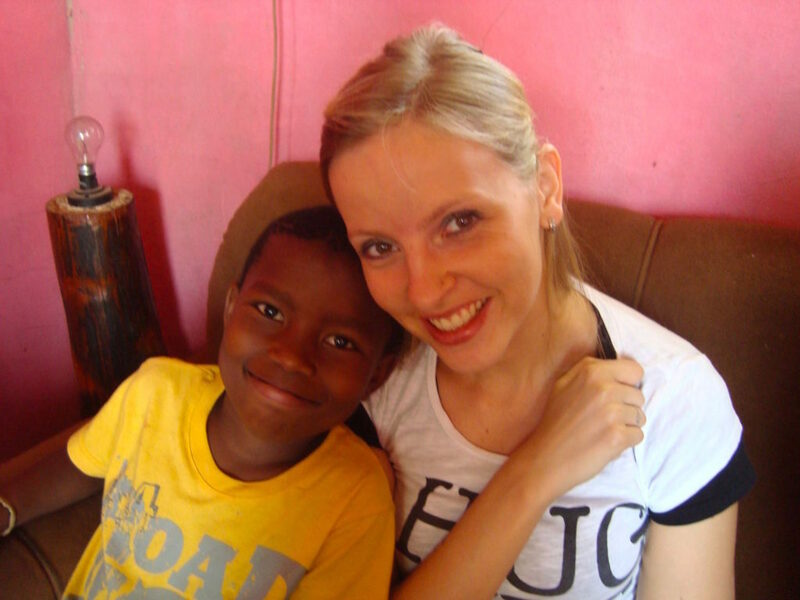 Read some of the volunteer testimonials below from a selection of international volunteers who have already been and spent time volunteering with Bobbi Bear. ONE OF THE BEST WAYS YOU CAN SUPPORT THE WORK OF OPERATION BOBBI BEAR IS TO VOLUNTEER. “I would recommend volunteering at Bobbi Bear to anyone who really wants to do something for someone else who has been through a very traumatic experience. It’s a unique opportunity to provide care, to understand and to learn from the hard work of the staff at the centre”. on a Durban night tour, Tala the local game reserve (safari). There are also options to go to a local Zulu church, street market, township. These will all be relatively cheap, therefore we would say around £200 extra for the month. Regarding food, there is a supermarket next to Bobbi Bear HQ, so base this on your current daily food budget. Yes. Operation Bobbi Bear can offer advice on day trips and how to visit places you may wish to go. We will help you plan your itinerary. We would like to highlight that as a volunteer, your time is very precious to the Bobbi Bear team. If you want to travel further a field or throughout South Africa, this may best be done before your programme or after. The average week is usually busy in the mornings, and then quieter in the afternoons/evenings. There may be children living in the house with you, and there will be morning and night requirements. Helping them up, have breakfast and general playing. Then Friday and Saturday will be ‘The Tree’ and the community projects. Therefore we ask if you do want to arrange trips, in the week is a better time. Do we know yet what I’ll be doing while I’m at Bobbi Bear? Is there a set plan or is it more of a day-by- day schedule? Is there anything speci c you think I need to bring other than basic necessities? Eg does Bobbi Bear have any particular clothing policy? Is there anything I shouldn’t bring for security reasons or is the house fairly secure? 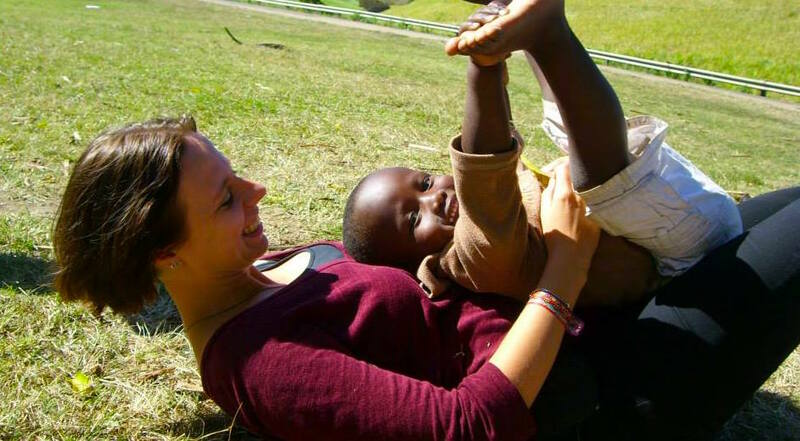 We have established the Arms Around the Child volunteer abroad programme to raise important funds and offer life-changing work experience to volunteers hoping to gain valuable hands-on experience. Because of this, the fee has been set to offer a regular and sustainable income to Operation Bobbi Bear, and 80% of the fee will be sent directly to them. They will then use this money to pay for hosting the volunteers, providing the accommodation for your stay, and their running costs. The additional 20% is kept back to develop the volunteer abroad programme and to recruit new volunteers to feed into the sustainable charity cycle. Volunteer Invest is here to help guide you through any questions or concerns you have, before, during and after your trip. So keep asking, and we will keep replying. You will also have ground support during your programme in South Africa. During your stay, you will be given orienteering and training with the staff on the ground. 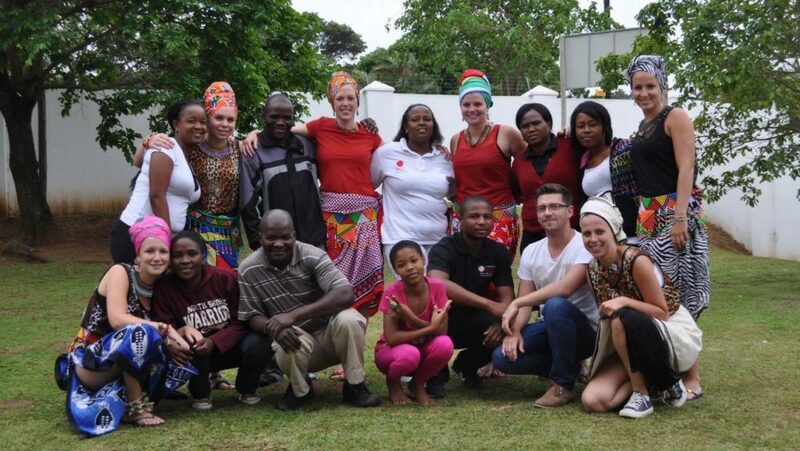 The introduction training will cover the history of South Africa, HIV/AID and Operation Bobbi Bear’s story. You will be shadowing Child Safety Officers and will learn through observing and participating in call-outs and the day-to-day activities. We assess each application separately, looking at their reasons and motivations. We are approaching students because of the nature of the South Africa project with Bobbi Bear. Experience with children or working in the social sector is considered a bene t.
Once you have read all the information and want to proceed and con rm your place, we will send an acceptance letter and request a £75 holding fee. From the date of acceptance, you will have 30 days to pay the first 50% of the total volunteer fee. The final payment is due 30 days before the start date of the volunteer programme and the holding fee will be deducted. Many of our volunteers fundraise for their fees. Imagine you are going on holiday and have to pay for accommodation, food, transport and airport travel. This is all included in your volunteer fee. We also include the donation for Bobbi Bear. Our fees are set so Bobbi Bear don’t lose money hosting volunteers, rather gain valuable experience, support and investment to their work. You can set up an online fundraising page and encourage your network of friends and family to support your ambitions to volunteer with Bobbi Bear. Many volunteers do fun activities to raise money and awareness. We can help you with ideas. We believe that fundraising is a really important skill to learn and your investment into the work of Bobbi Bear really is life-changing for them and the whole experience will be life changing for you. How do volunteers maintain a relationship with the organisation upon return? This isn’t intentional, but it happens. We don’t force anything onto our volunteers. If they want to tell their story, and share then, of course, we will support this. But it’s not an aim, more of a coincidence. The nature of the programme means that we do have repeat volunteers and referrals. We love expanding the community of like-minded people. For the organisation, they gain a stable income to support their work and running costs. Bobbi Bear gains a huge amount from international volunteers sharing their eduction, skills and ideas. How does Volunteer Invest support volunteers onsite? We have volunteer coordinators at all sites and we are in constant communication with them while they are there. We know the teams on the ground very well. We do everything we can to help them have an amazing time, knowing they are supported. But we are also aware that we don’t want everything to be too processed. We are here to help guide the whole process, from early engagement, during, and after. We are building one, and we have some beautiful write ups from volunteers on our Testimonial page on the blog. You can also keep in touch with past volunteers on Volunteer Invest social media platforms. Every situation is different and visa requirements are dependent on the country you are travelling to and your nationality. You can contact a member of the Volunteer Invest team to provide guidance on where to find the information you require or contact your nearest embassy for the country you are travelling to. Which vaccinations/Injections will I require? The vaccinations you require will depend on which vaccinations you have had previously, and the country that you are travelling to. We advise all of our volunteers to talk to their GP/Doctor ahead of their trip.